The book is super easy to read. I, a non-English speaker, finished it in two days. All keywords come with a very short definition and a longer description to explain the reason why it’s blocked on Weibo. The book covers 153 keywords in eight categories. To me, it’s more like a contemporary history book. Each keyword has a story. The author describe them in a concise and direct way. Most of them are quite enjoyable. If you found any interesting topic, Wikipedia has more details. To anyone else, I think this book provides a brand new perspective to understand modern China. At last, I have to point out my personal view on the keyword “sky burial”. The reason to block this term might not because of religious context. I know that Mr Wang Lixiong has a book with the same title “sky burial”. The book was published in Taiwan, banned in China. 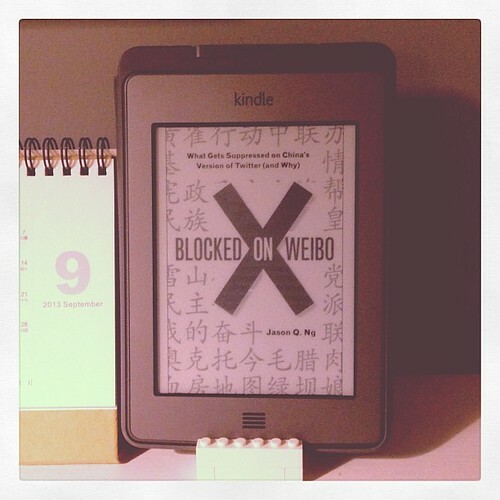 You can purchase Blocked on Weibo at Amazon.com for USD8.77 (as of Sept 9, 2013). I am currently an employee of Weibo. I receive a salary from them. The postings on this site are my own and don’t necessarily represent Weibo’s positions, strategies or opinions. BUT – search and social are very different….. search is …. 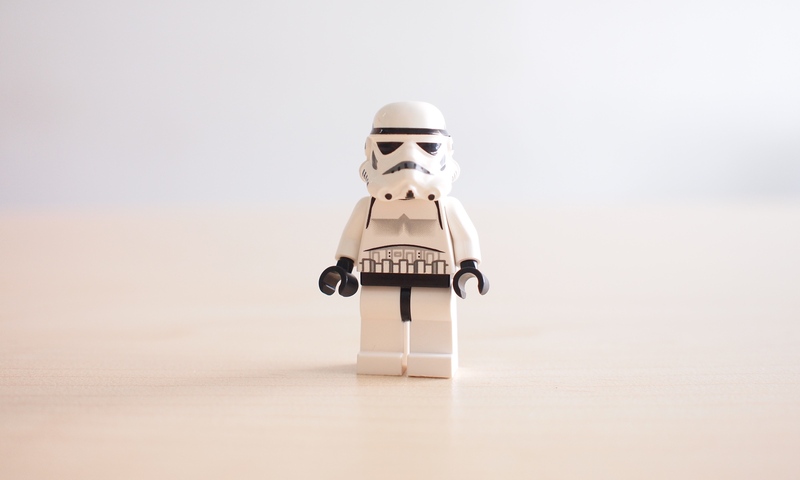 so yesterday, we love social – and that is how people really connect – so this “blocking” is most highlighted and noticed in today’s social media world.